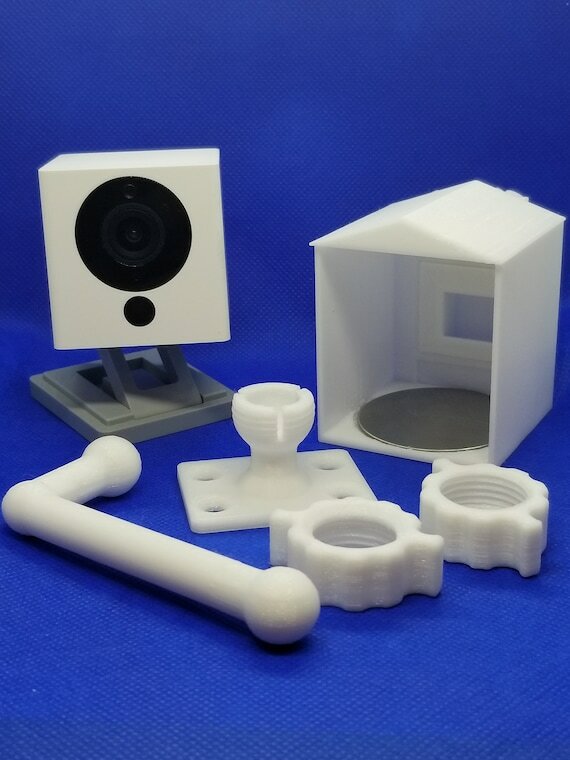 I’ve updated the outdoor mounting kit for the Wyze V2 cameras. It’s my birthday this week, so I thought I’d have a sale for my ST friends! Now’s the time to get the mounts… they’re on sale! Time is running out to save 15%. Get your outdoor mounts now! Today is the last day of the sale. Get your camera mounts and Iris motion sensor mounts while they lasts!